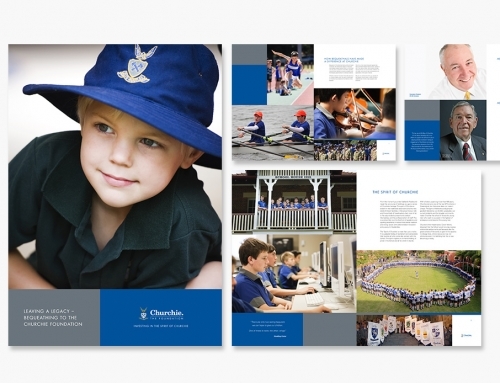 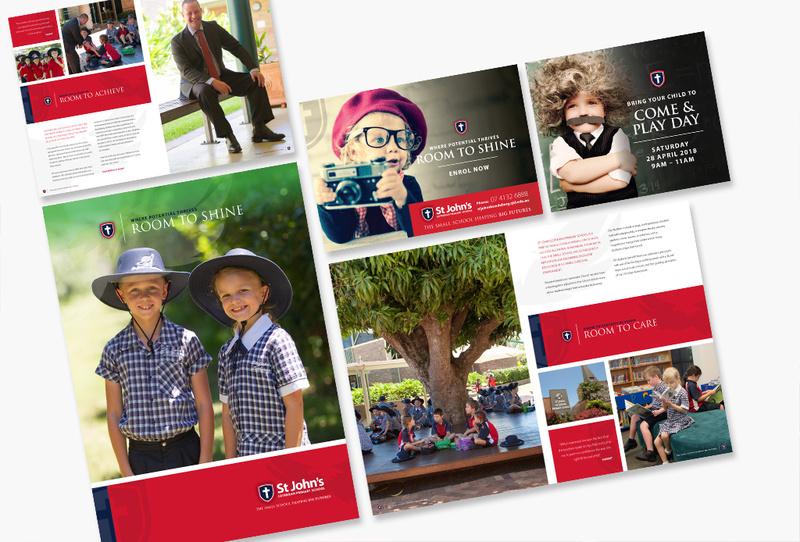 Working with the new Principal we conducted qualitative market research and developed branding and marketing strategies. 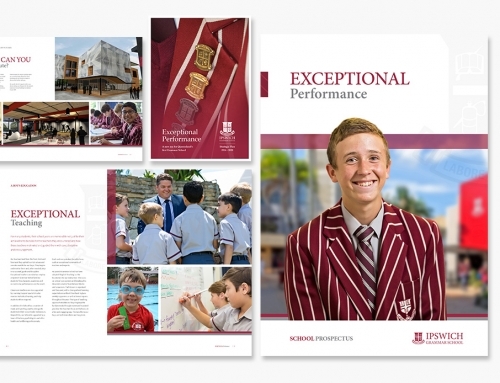 This resulted in large enrolment increases. 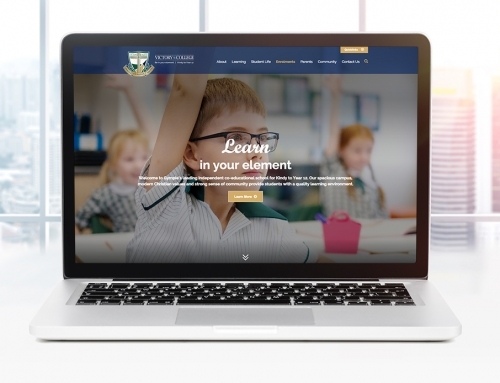 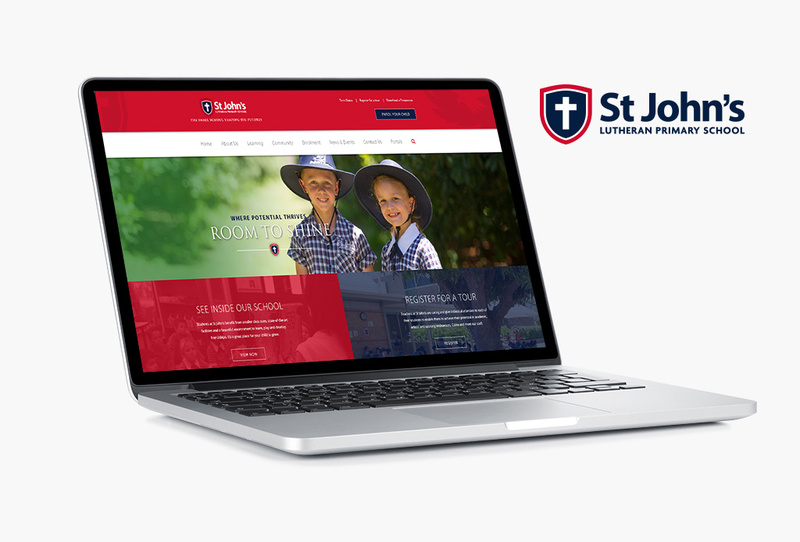 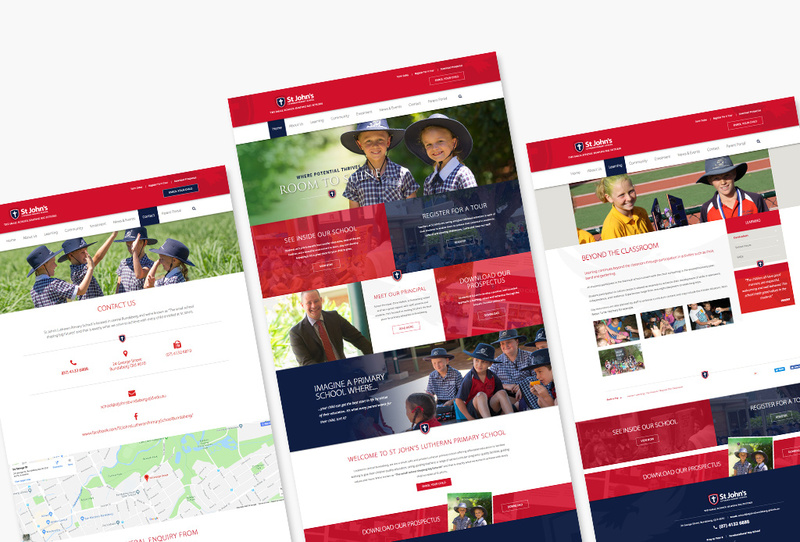 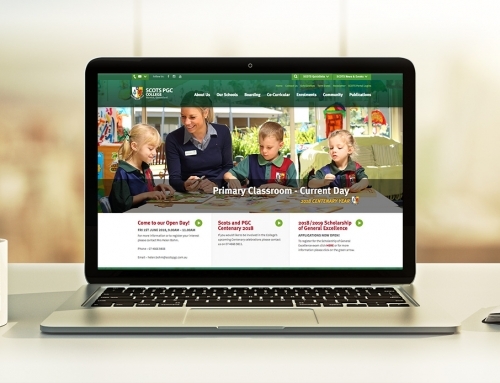 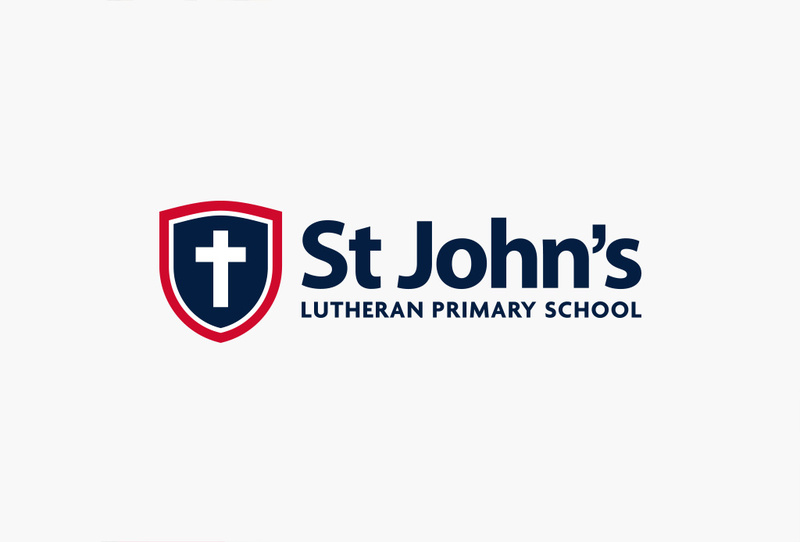 Key to this engagement success has been rebranding to make the school name more identifiable, new photography, new custom website and prospectus and branded advertising in cinema, bus backs, social media and more.